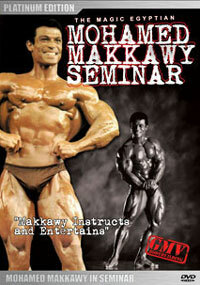 The Mohamed Makkawy seminar plus posing. 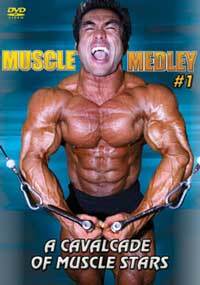 Great information on diet and training. 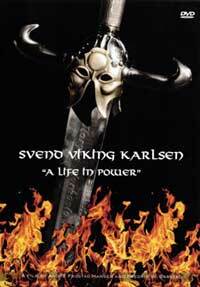 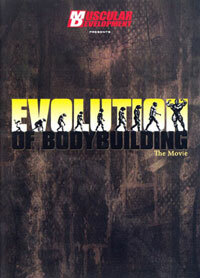 Here is another gem from the past which can now be enjoyed on DVD. 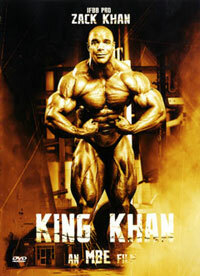 In this seminar Mohamed talks about diet, training, contest preparation and much more. 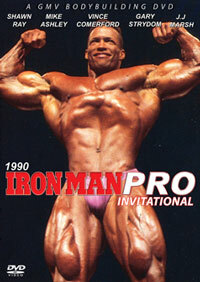 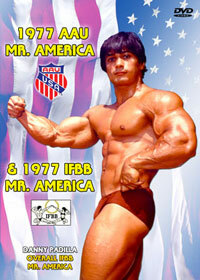 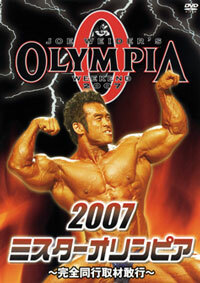 Rated as one of the world’s great posers, the DVD includes his posing routine and much more.